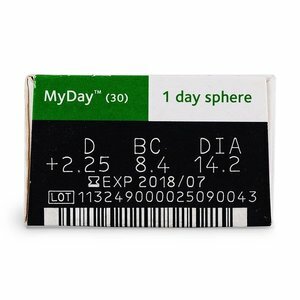 My Day Daily Disposable - 30 lenses - Weblens - Your Contactlenses Online ! Why would you compromise your contact lenses? 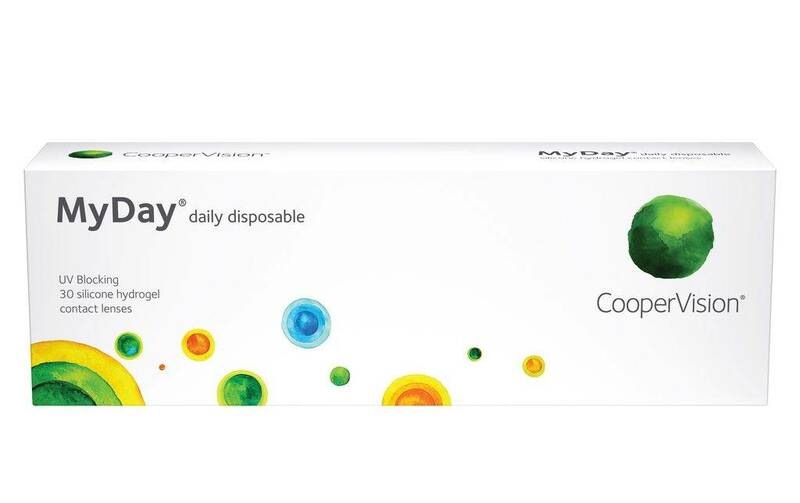 CooperVision MyDay soft daily disposable lenses give your eyes what they need, breathable contact lenses that are so comfortable that you hardly think about them. Why would you compromise your contact lenses? 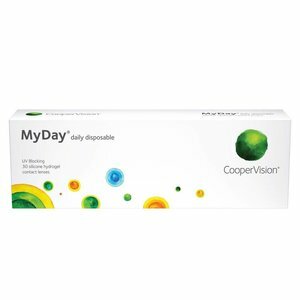 CooperVision MyDay soft daily lenses give your eyes what they need, breathable contact lenses that are so comfortable, that you hardly think about them. 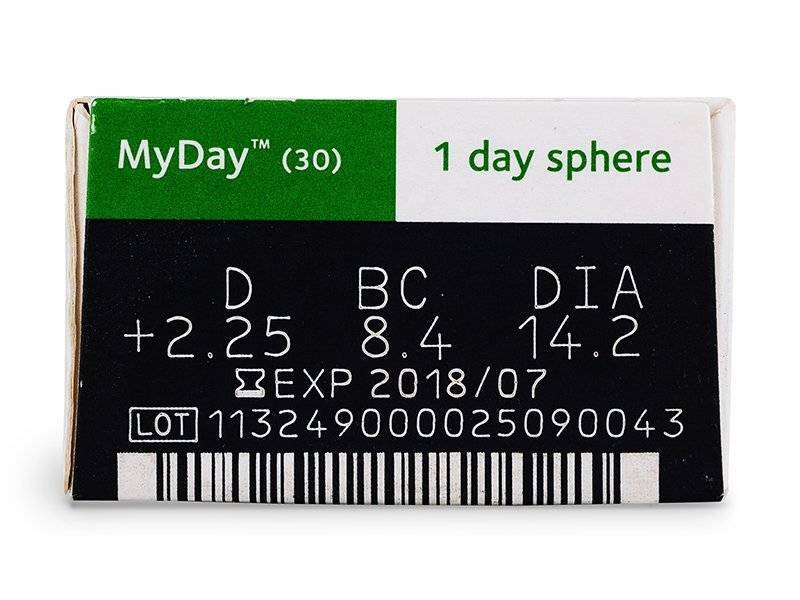 The Smart Silicone technology provides a contact lens with the right balance, so that your eyes get a lot of oxygen, while enjoying long-term comfort.